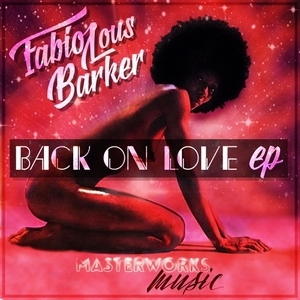 Having been a DJ since the 1980s - first in his native Argentina, and now in London - Fabiolous Barker knows how to work a dancefloor. That knowledge came to the fore on his debut release for Funkfusion last year. Here, he transfers to '80s Child's Masterworks Music imprint and delivers a sextet of impressive re-edits. 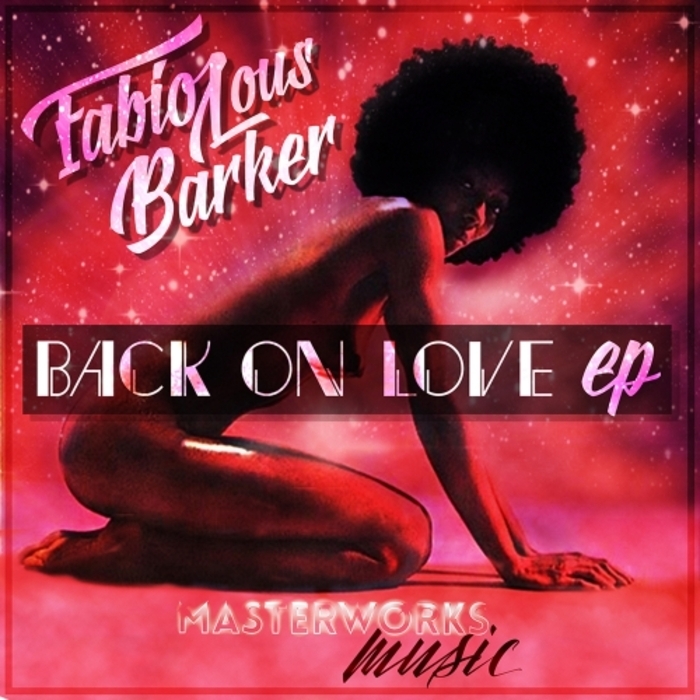 He kicks things off with the boogie-era disco bounce of "Back On Love", before slowing things down with the shuffling, P-funk style chug of "Sticky Party". There's a dash of piano-laden disco funk ("Funktime"), a tasty Whodini rework (the electro synths and rubbery bass of "Houdini"), and a tasteful Taana Gardner rework ("Heartbeat"). Oh, and a slice of harmonica-laden rare groove soulfulness ("Manhattan").